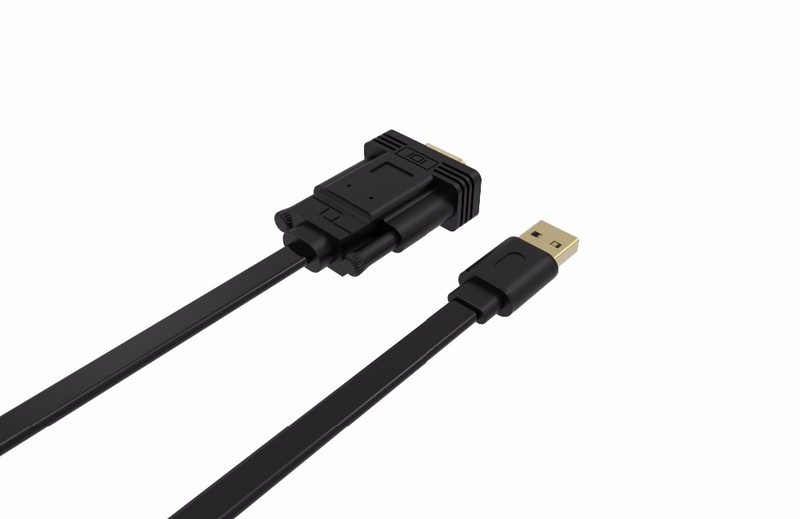 CabelDeconn USB3.0 to VGA adapter for win7/ 8/ 10 pc 2m cable converter HD Resolution 1080 support HDTV Projectors Monit-Deconn International Limited. It has Length of 2M. 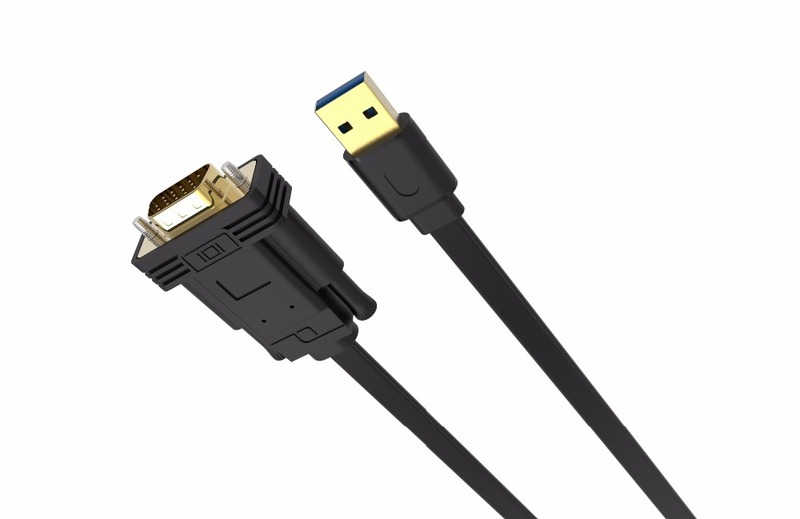 1:This USB3.0 to VGA cable is easy to use,built-in driver,no CD-ROM,when you first use it,just conect the adapter directly. 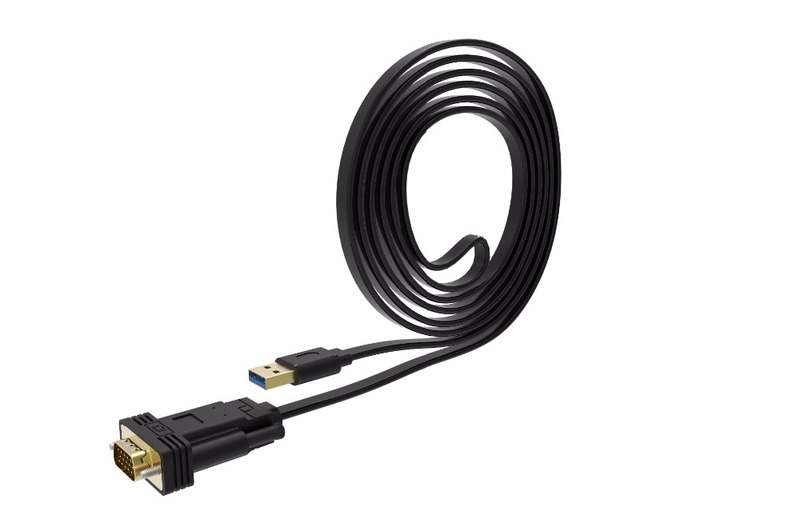 2:This USB3.0 to VGA cable is widely compatible with most of computers and Graphic Card equipped with VGA female port. 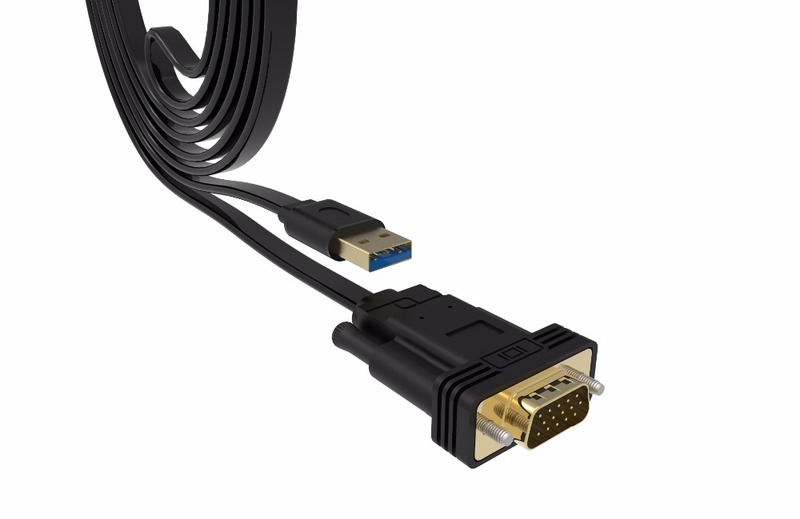 2:If you connect our this USB3.0 Hub to your USB3.0 ports in Computers to your VGA monitors,it support 1920x1080 Resolution,but if you connect to USB2.0 ports,it only support resolution of 800*600.In order to get a clearly picture in your monitors,we sugest you to connect USB3.0 Ports only. 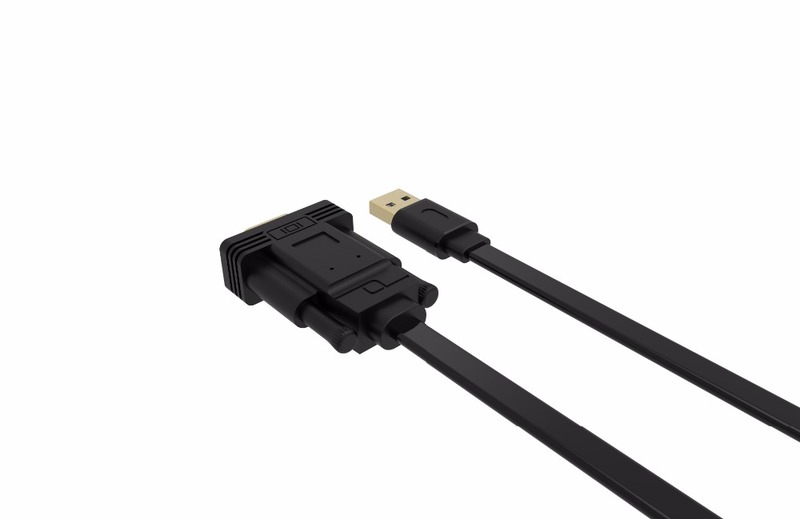 3:Our this USB3.0 to VGA Adapter only works in in Windows7/7/8.1/10 System,can not work in Mac OS. 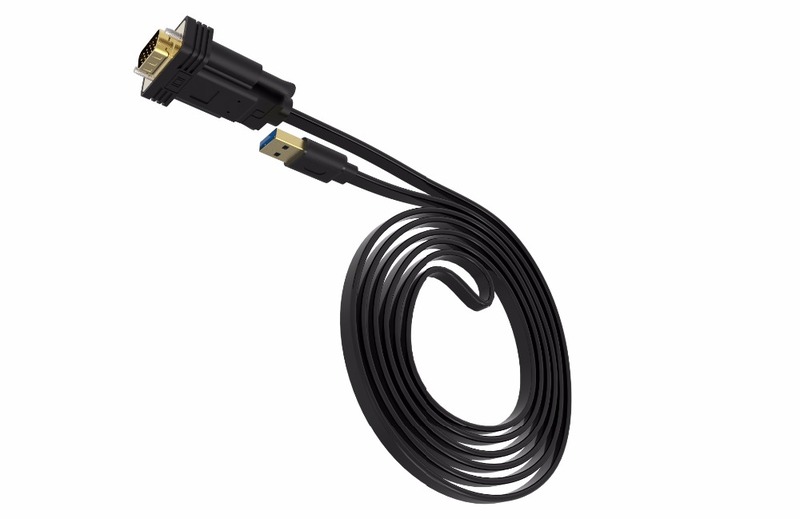 4:This USB3.0 to VGA Adapter do not support Audio Transmissions. 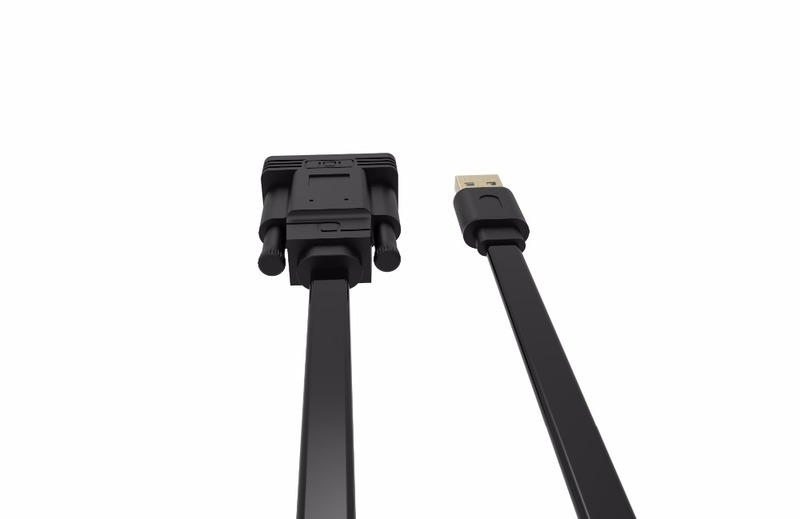 5:When you are using our this USB3.0 to VGA Adapter ,it may have compatible problems,Please feel free to contact with us if you have using problems.